Hi folks. I have a new book coming this April from Founders House Publishing. 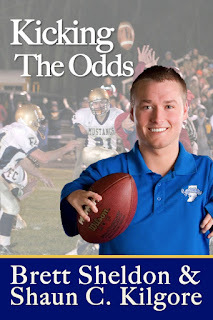 The book, titled Kicking The Odds, is the story of Brett Sheldon, my co-author, who was born with a birth defect that left him with short arms. His life is one of triumph over adversity, overcoming the preconceptions of people who didn't believe he was capable of great things, and those who stood by him through it all. Brett became a record-breaking football kicker in high school and went on to play football at the college level. His status as a walk-on for Indiana State University garnered Brett the attention of the media across the country and landed him a spot on the Dr. Phil Show. Kicking The Odds was a wonderful opportunity and I am pleased that I helped bring it to life. 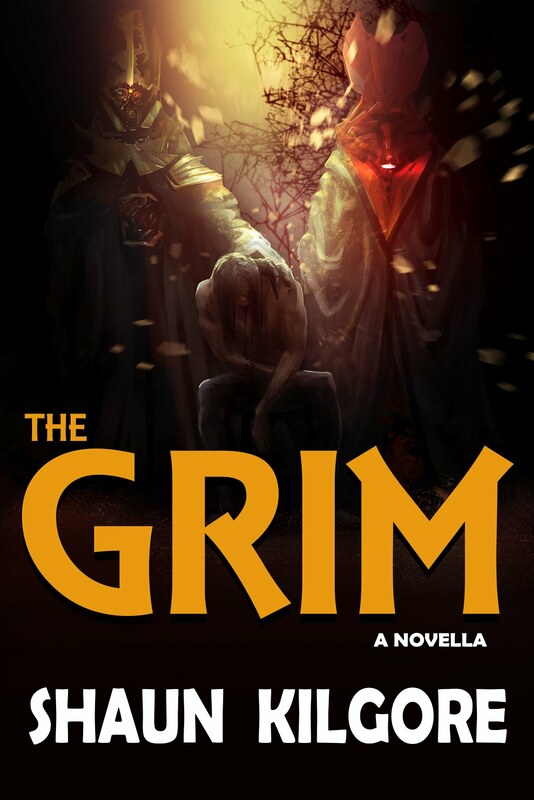 Stay tuned because I will be letting you know when books will be available. 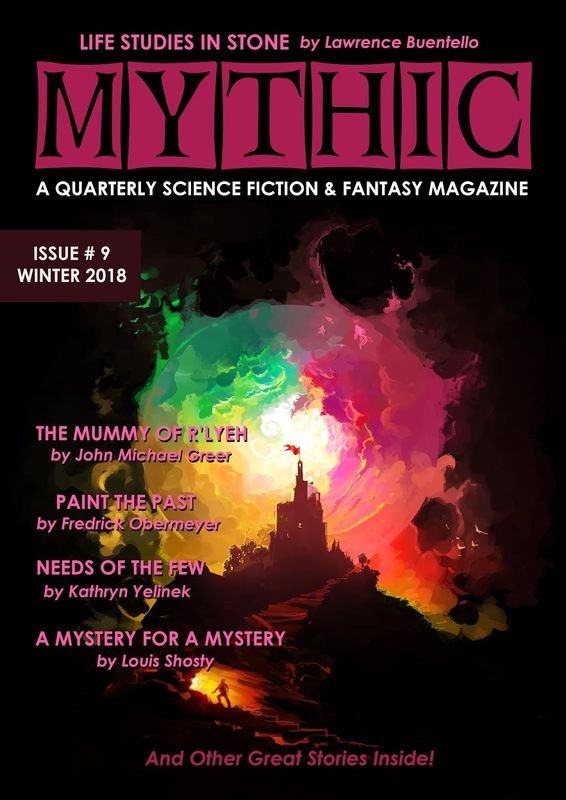 Here's a link to the Founders House Publishing announcement. Coming In April: Kicking The Odds.